Take the train to Leuven. In Leuven, take the train S20 towards Ottignies. Exit train at station Sint-Joris-Weert (3rd stop). Take the train S20 towards Leuven. Exit train at station Sint-Joris-Weert (9th stop). 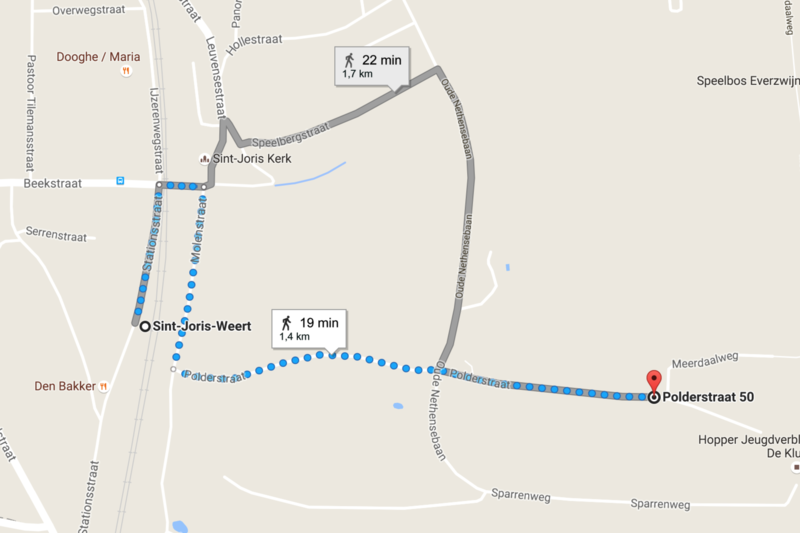 From the station, the venue is only 15-20 minutes walk (1.4 km). I consent to U-NITE collecting my details through this form.